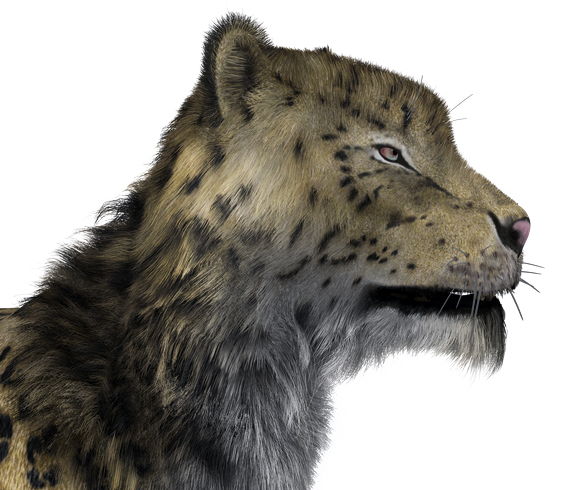 on April 5, 2012 Comments Off on Snow leopard: furred! 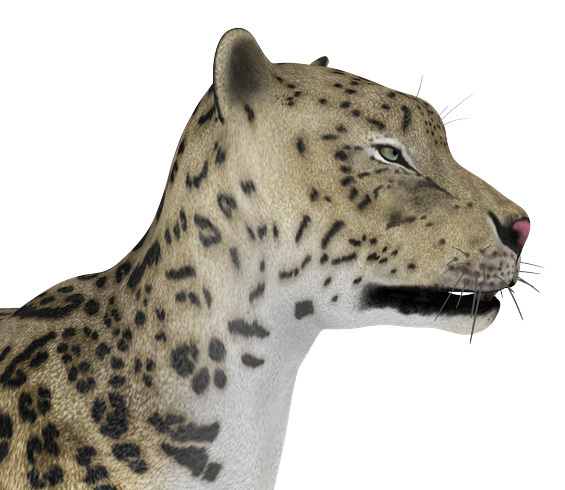 Another test ran on the Snow Leopard original figure I designed about two years ago. I used lowest render settings (easy to tell by the poor quality visible especially on hair tips). As usual you get the standard and furred render to compare the difference.